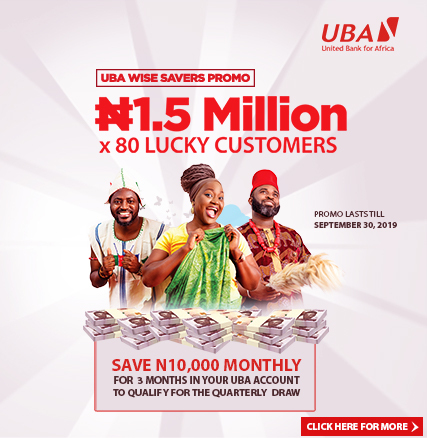 As part of its commitment towards rewarding customer loyalty, Pan African financial institution, United Bank for Africa Plc has rewarded 80 of its customers in the first batch of the UBA Remittance Awoof Promo. The draws, which was well attended by customers of the bank, journalists and regulators from the National Lottery, is part of the bank’s efforts to reward loyalty, give back to the society and impact the lives of individuals that carry out business with the bank. At the draws, which took place at the bank’s Head Office on Friday, 20 winners, 10 each of Western Union and MoneyGram, were drawn and will be enjoying a 3-day all expenses paid trip to Dubai, sponsored by the bank. 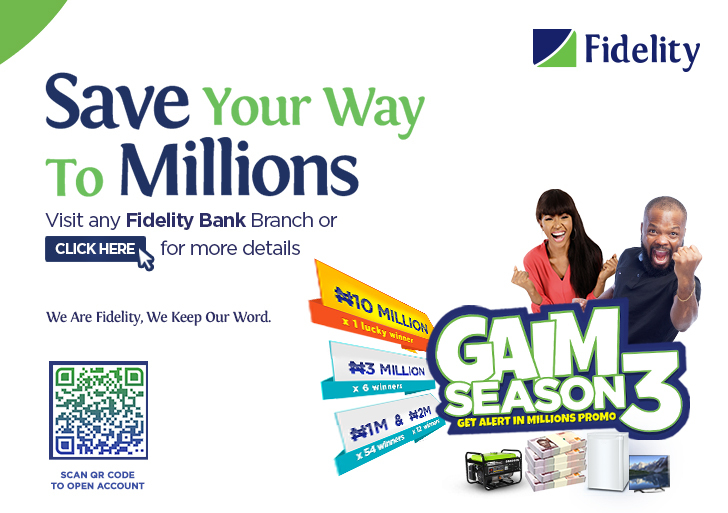 The winners emerged from customers and non-customers that sent and received MoneyGram and Western Union money transfers at the bank within the period of January and August this year. The 10 winners for the Dubai Trip that received money through MoneyGram are; Anyim Okorie of Lagos, Aneke Emeka of Enugu, Linda Dede of Sapele; Samuel Diei of Asaba, Olatokunbo Olaleye of Kano State; Harris Adeniyi from Ife, Oluwatosan Nicol from Unilag, Abiodun Fakeye from Lagos Island, Ibisobia Hezekiah from Port Harcourt and Alofe Tope from Ibadan. From Western Union, the 10 winners are; Omeregie Osadebamwen Peter from Benin, Benita Ojeh from Asaba, Richard Ojo from Iju, Ndidi Ojukwu from Port Harcourt, Ime Davis from Ikot Abasi and Osahon Idugboe of Ugbowo. Others are Ibrahim Sunusi from Kano, Oluwabukola Owoeye from Unilag, Alali Blessing from Port Harcourt, and Itunu Fakiyesi from Ogbomosho. Also a total of 60 customers won 20 rechargeable fans, 20 generating sets and 20 water dispensers. The 60 customers represented an equal number of Western Union and MoneyGram customers. One of the winners, Mr. Ibrahim Salisu, a UBA customer from Kano expressed his joy and gratitude to the bank when he was informed of his winnings through the phone. “I am very happy at this opportunity, I still do not know what to say, but I am very grateful to UBA”. Ikemefuna Mordi, Head of Marketing and Brand Communication, expressed his appreciation to customers for their loyalty and trust in the bank, adding that the Awoof Promo was carried out to add value to customers, who continued to do business with the bank. “This is the first time a bank is doing something that is unique, stepping out of the usual dynamics, to acknowledge our customers, we are doing this to create a rewarding experience for the UBA customer. We want to make this seasonal and we are taking this across Africa to other countries,” he said.